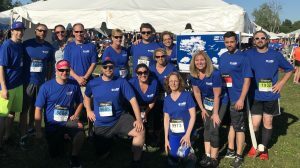 2018 J.P. Morgan Corporate Challenge - THANK YOU - D.V. 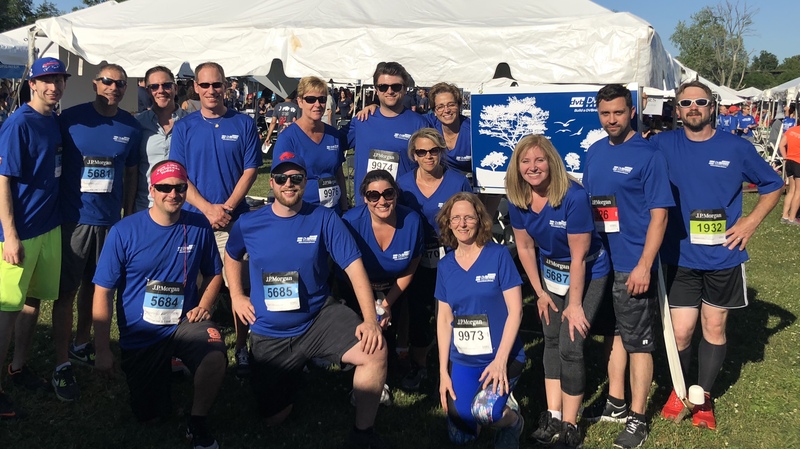 Brown & Associates, Inc. 2018 J.P. Morgan Corporate Challenge - THANK YOU - D.V. Brown & Associates, Inc.